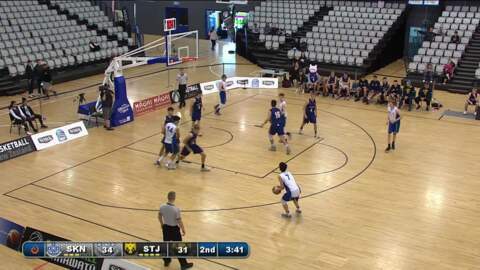 NZ vs Syria at the 2019 FIBA Basketball World Cup Qualifiers. 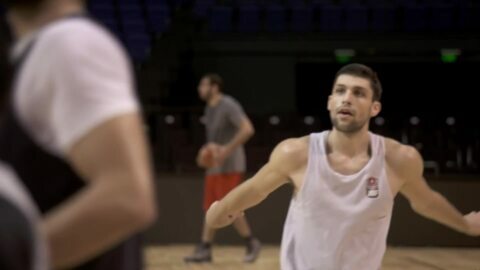 TŪ KAHA – Find out what the Tall Blacks do post-game, as they notch up another win against Jordan in their bid for a FIBA World Cup spot. TŪ KAHA – Jordan takes on the Tall Blacks, and they learn about the hongi. NZ vs Jordan at the 2019 FIBA Basketball World Cup Qualifiers. TŪ KAHA – See the lighter side of the three men at the helm of the Tall Blacks, as they navigate their way to a spot in the FIBA World Cup 2019. 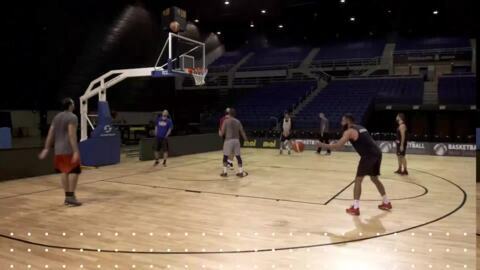 The Tall Blacks play Jordan tomorrow night in the Garden City. 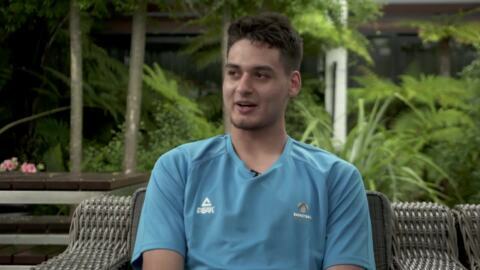 TŪ KAHA – Meet the three debutants for the Tall Blacks who got the surprise call-up that they’ve made the squad for this window of the FIBA World Cup qualifiers. Coverage of the Schick 2018 Secondary Schools Nationals. 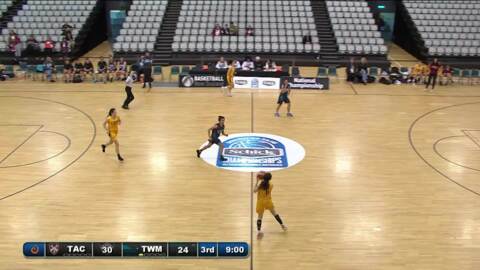 Coverage from the Secondary Schools Basketball Championships in Palmerston North. The best young talent is on display as we cover a wide cross-section of schools from around Aotearoa.